We provide the space to help make your business a success. 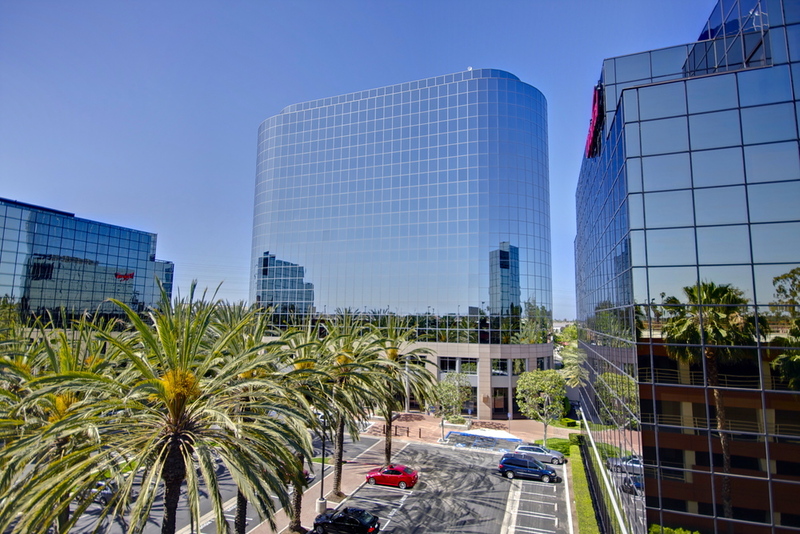 Coast Huntington Executive Suites is Huntington Beach’s premier office rental and business services provider. We offer first class executive office suites, coworking space, conference and meeting rooms and virtual office plans to individuals and businesses of all sizes. Find out about our organization, mission, our client feedback, and how to contact us. We offer serviced office spaces, virtual office services and executive support services tailored to meet the needs of busy professionals in a personal manner unmatched by the large national office suite chains.